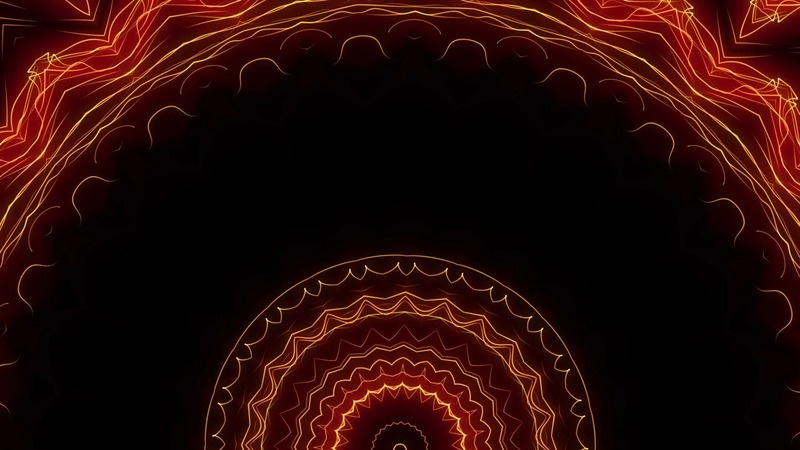 Description: Neon Lines Sun Rising Full HD VJ Loop by LIMEART. Slowly sparkling yellow wavy lines forming the sun. DOWNLOAD Neon Lines Sun Rising Full HD VJ Loop.